At space station, the commute stinks, but what a view! 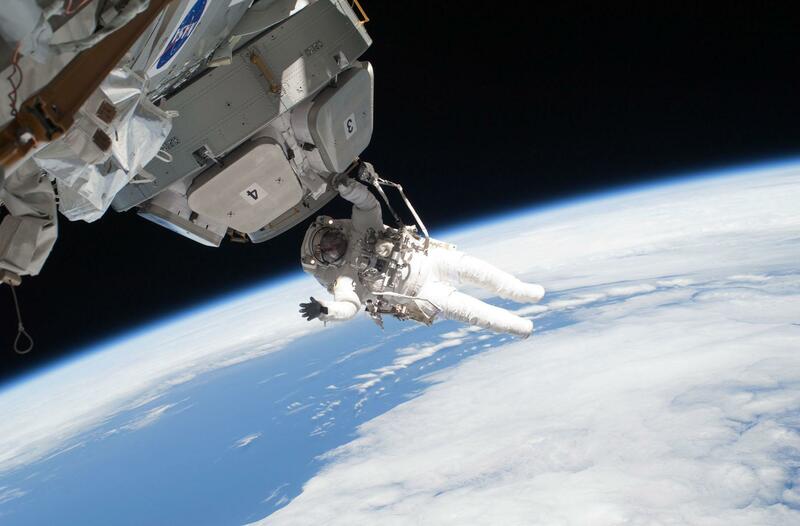 You are at:Home»Agencies»NASA»At space station, the commute stinks, but what a view! Here’s some Friday Fun for space geeks like myself. 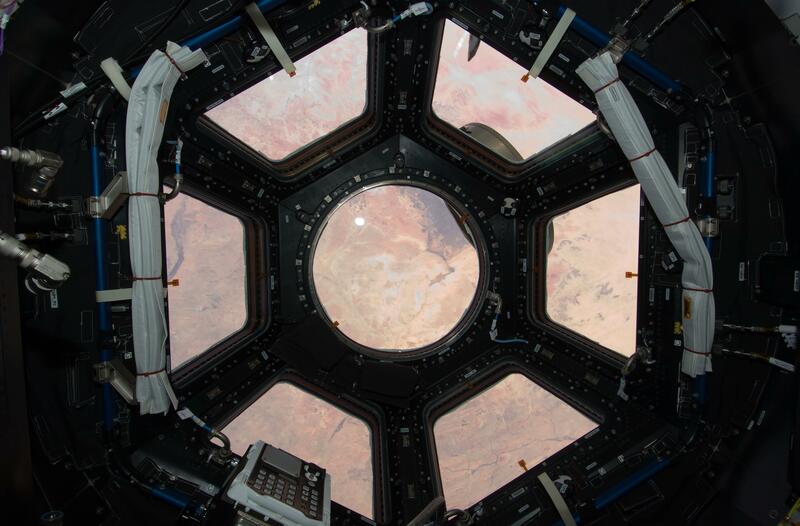 NASA astronauts earlier this week installed the Tranquility node, featuring a domed window giving astronauts a panoramic view of Earth, on the International Space Station. This picture, the first taken through Tranquility’s 6.5 foot by 5 foot cupola window 250 miles above the Earth’s surface, is of the Sahara Desert. 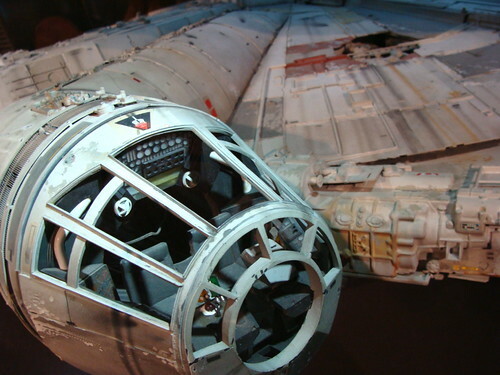 The window wouldn’t look out of place in the cockpits of Star Wars spaceships like the Millennium Falcon or TIE Fighter. Its intended purpose, NASA said, is to give astronauts a good, direct view of robots operating on the station’s exterior without having to rely on video feeds. More pictures can be found at this link, or after the jump. 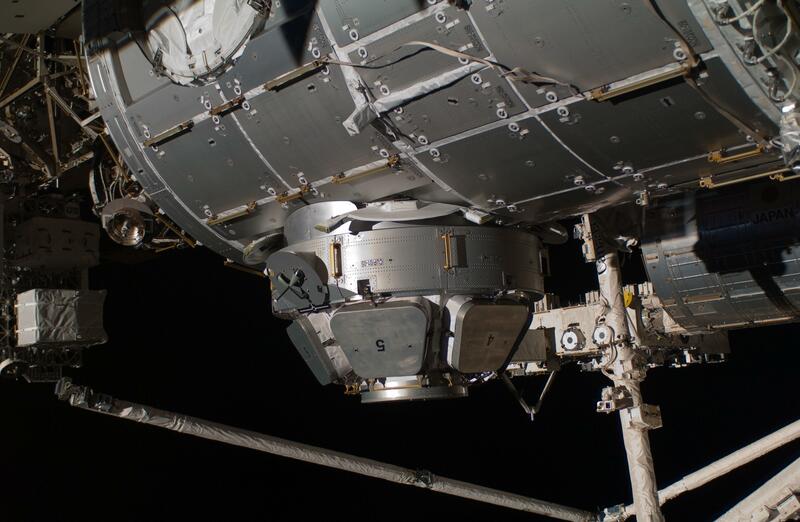 Astronaut Nicholas Patrick helps install the International Space Station's new Tranquility node on Feb. 17. Patrick and his fellow astronaut Robert Behnken removed insulation blankets and launch restraint bolts from each of the cupola's seven windows. Tranquility node and the cupola, with the protective window shutters closed.